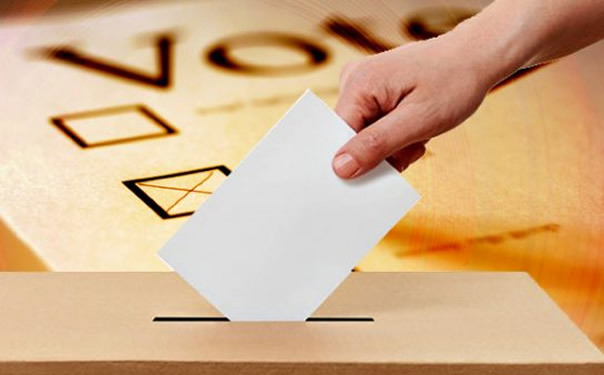 Each regular election is held on the first Tuesday in April in the even-numbered years, and all special elections called by the Board of Trustees for any purpose, shall be in the manner prescribed by the Colorado Municipal Election Code. The Town may by ordinance determine to follow all or part of the provisions of the Uniform Election Code of 1992 for any election. CLICK HERE for more information on the Town of San Luis Municiple Code on Elections. The winning candidates were sworn in at the April 10th, 2018 regular Town Hall Meeting. Congratulations to our new Town Board!